Painkiller:Inside the Opiod Crisis A TELUS Health Originals documentary tells the human story behind the opioid epidemic affecting Canada. The documentary seeks to raise awareness and end the stigma of addiction by educating and informing viewers on what Fentanyl is and how it is affecting our country. Please copy and paste this link to share with as many people as possible. https://www.telus.com/en/health/personal/painkiller. For each view of Painkiller: Inside the Opioid Crisis*, a TELUS Health Originals documentary, we will give $5 (up to $50K) to organizations providing critical care to those in need through Mobile Health Clinics, powered by TELUS Health. Join CFUW Sunshine Coast. Get involved in our community, learn and share news and take action on issues. 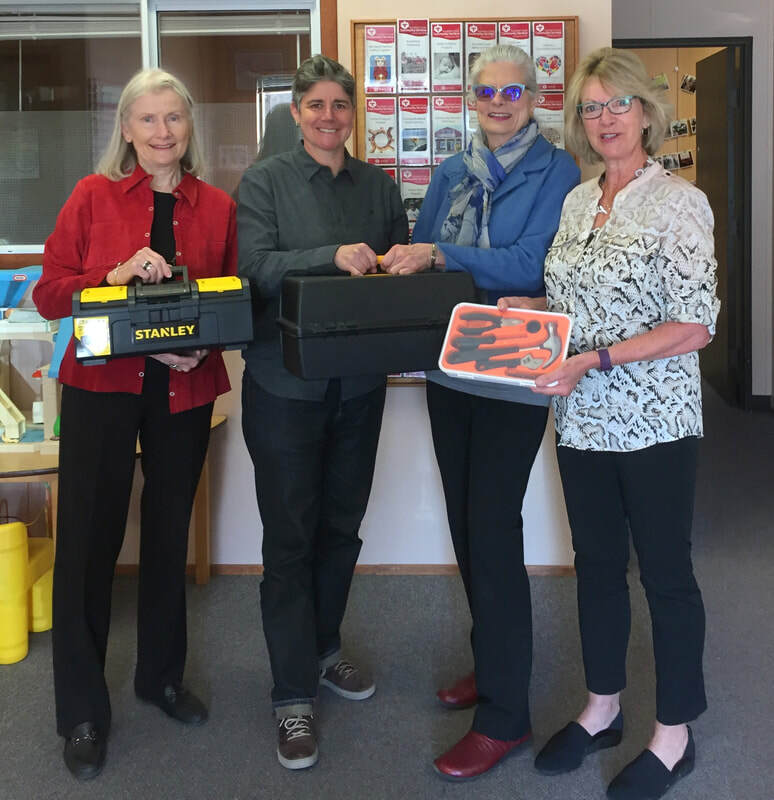 CFUW-SC donation of three fully-stocked tool boxes to Sunshine Coast Community Services transition houses. International Women's Day March 8 2019. Photo L to R Unni Claridge (Past President), Denise Woodley, (SCCS) Manager - Together Against Violence, Barbara Cochran (President) and Kathryn Caswell (CFUW member). Thank you to our members, Home Hardware (Gibsons) and Gibsons Building Supply for your support. 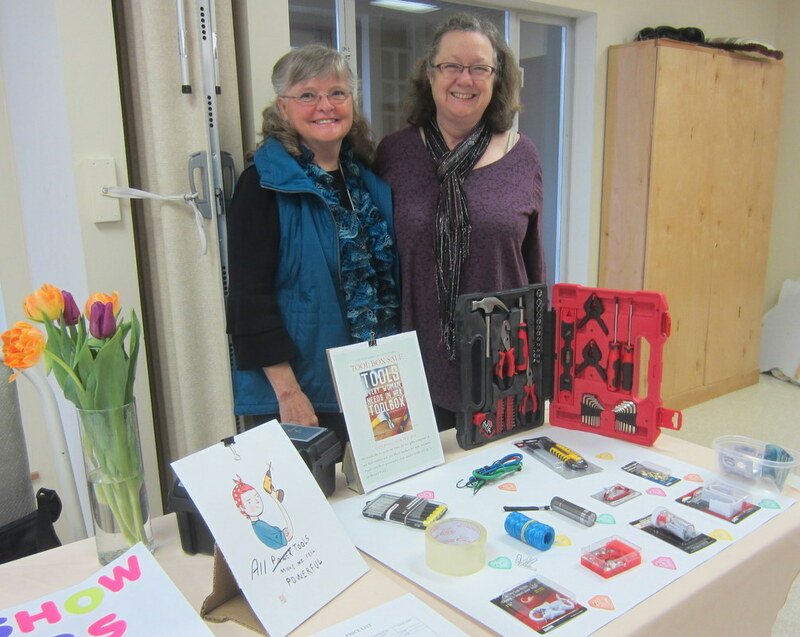 March 8, 2018 Empowering women with a donation of toolboxes to the local women's shelter on International Women's Day. Thank you to our generous CFUW-SC members. L to R Jane McKee and Diana Adams, CFUW-SC members, Stephanie Mackie, Transition House Manager, Sunshine Coast Community Services; and Unni Claridge, President CFUW Sunshine Coast. 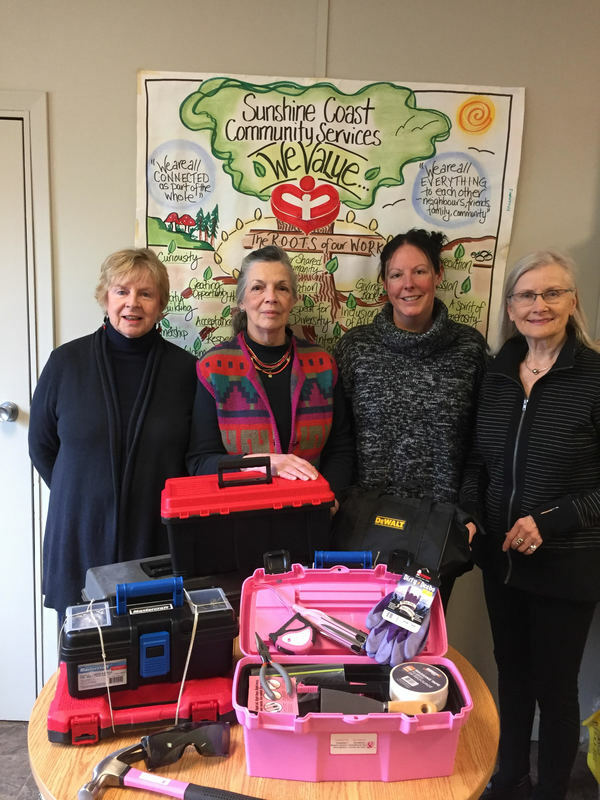 CFUW Sunshine Coast presented several fully-equipped tool boxes to Yew Transition Housing c/o Sunshine Coast Community Services Society on International Women's Day. 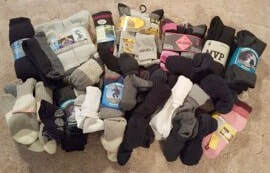 This is possible through generous donations from our members. Click here for more information on International Women's Day. Gender-based violence is a persistent and pervasive issue in Canada, affecting approximately half of all women over the course of their lives. The mental, physical, social, and financial impacts of violence are devastating and cannot be ignored. Recognizing the importance of this issue, CFUW has a long history of promoting women and girls safety, and advocating for stronger national and provincial action to end violence against women, including intimate partner violence, sexual assault, non-state actor torture, human trafficking and prostitution. Most recently, CFUW National has been advocating for a comprehensive national action plan/strategy to end violence against women and girls, and has been a strong supporter of Aboriginal women as they call for action on missing and murdered Aboriginal women. 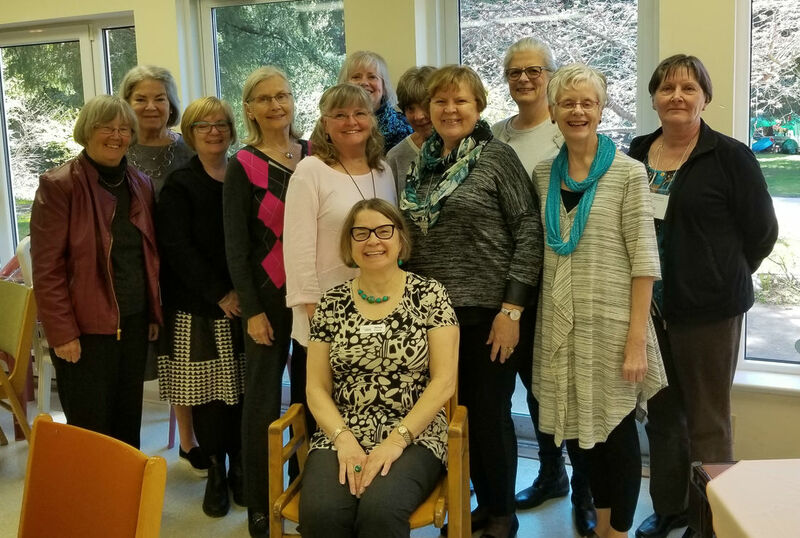 With this national initiative, CFUW advocates providing increased support to women and children who experience all forms of violence, ensuring that their voices are heard, and letting them know that they have friends and supporters across Canada. Our collective efforts help raise public awareness about gender-based violence, improve support and prevention, and put pressure on all levels of government to take stronger action. Better the balance, better the world. How will you celebrate women's achievements on Friday March 8, while calling for a more gender-balanced world? Planning is underway by groups worldwide.